Following is a list of videos that cover the basics that every officer should understand. 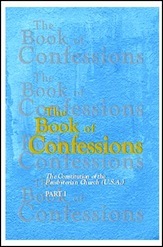 The “Supplemental Videos” are videos specific to First Presbyterian Church, Texarkana, Arkansas. 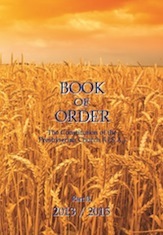 If you do not have a copy of the Book of Order or Book of Confessions you can access a PDF version clicking on the graphics or links to the right.